The Russian side confirmed that the visit of the Greek Prime Minister Alexis Tsipras to the capital of the Russian Federation is expected on December 7. This was informed by Dmitry Peskov, who is currently the press secretary of the Russian president. Why is a Greek politician going to visit the Russian Federation? According to the information previously provided by the press service, the Greek Prime Minister was to meet with his Russian counterparts in the second half of 2018. Now the exact date has been determined - December 7th. Previously, he could not come to Russia because of a diplomatic conflict. Thus, in mid-summer, the Greek government decided to deport two Russian diplomats. A ban was also passed on two other Russians – they will no longer be able to visit Greece. About a month later, the Russian Foreign Ministry began responding to Greek diplomats. Recall that the Minister of Foreign Affairs of the Russian Federation, Sergey Lavrov, was to visit the capital of Greece to help organize the visit of Tsipras to the Russian Federation. But due to a diplomatic conflict, his trip to Greece did not take place. The visit of the Prime Minister himself was postponed. According to the Greek Prime Minister Alexis Tsipras, the countries are now working towards restoring diplomatic relations and completely exhausting the conflict that happened this summer. On September 9, he informed that he nevertheless plans to use the invitation from the Russian government regarding his visit in 2018. Tsipras expressed hope that the diplomats of the two countries will do everything possible to resolve this issue. Judging by the fact that the press secretary of the Russian president, Dmitry Peskov, confirmed the Greek politician’s upcoming visit, the conflict between the countries has been settled. 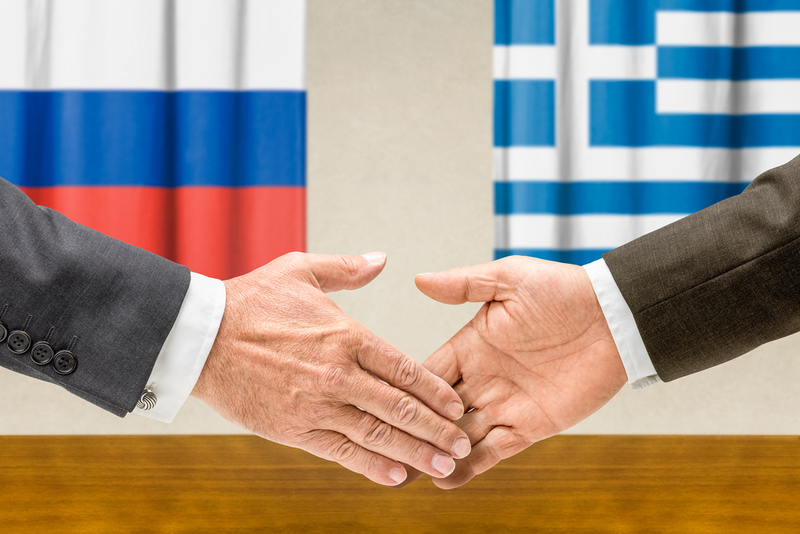 It is planned that during the visit of Alexis Tsipras to the Russian Federation, negotiations will be held to restore the normal situation between the countries. And the main purpose of Tsipras’s visit to the Russian Federation is to strengthen cooperation between the two countries in a number of areas, primarily in tourism and culture. At the beginning of 2018, a decrease in the tourist flow from Russia to Greece was recorded. Probably, the Greek Prime Minister will discuss with the Russian side a strategy of cooperation in this area in order to increase the tourist attractiveness of Greece. Recall that earlier in the exhibition MITT-2018, the Greek Minister of Tourism reported that this year the country plans to receive about a million tourists from the Russian Federation and make holidays in Greece year-round so that the country is interesting to visit foreigners 365 days a year.